You’ve got your Thanksgiving meal lined up and ready to go. You know who’s bringing what and who’s sitting where. 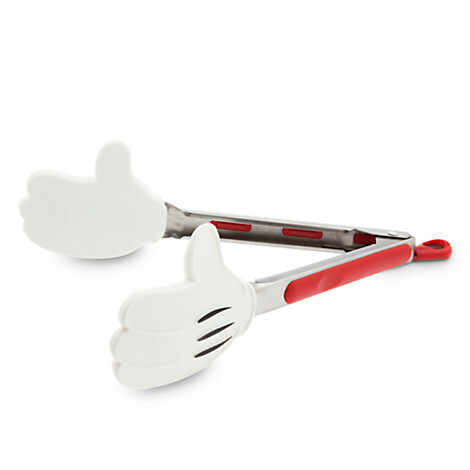 You can figuratively and literally give yourself a hand with these Mickey Mouse Kitchen Tongs. Let them help you out in the kitchen and bang ’em together to give yourself some much needed applause for pulling off another fantastic meal when you’re done! Score Free Shipping on these Mickey Tongs and other Disney Parks items when you enter code PARKFREE now until Wednesday!